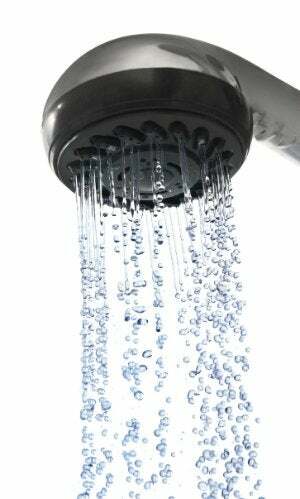 Is your hot water suddenly running ice cold? Don't panic! Head down to the water heater to check the pilot and relight it. But first, learn the basics here. Q: I jumped in my shower this morning and, holy cow, was it cold! After a quick inspection, I discovered my water heater’s pilot light out. Should I try to relight it? When you see your pilot light out, you can usually relight it. A downdraft in a vent pipe on a windy day or even the breeze through an open window can be enough to snuff out a pilot light. Relighting instructions are similar for most water heaters, and you can find them permanently affixed to the side of your unit. • If the flame remains lit, you’re good to go! Simply replace the cover plate, turn the control knob to “On,” and select the desired temperature on the water temperature knob so that you can return to a refreshing hot shower. • If the pilot light flickers and goes out soon after relighting, clean the pilot orifice. A dirty pilot light orifice hinders gas flow, but the fix is simple. First, shut off the gas to the water heater (look for a valve on the gas line that supplies the unit). Remove the pilot orifice fitting, which is located under the access cover, by twisting it to the left. Then, unscrew the orifice itself from the fitting. Once the fitting has been disassembled, clean all surfaces with a cotton swab dampened with rubbing alcohol. After reassembling and reattaching the fitting, relight the pilot light as described above. • If you’re able to light the pilot light, but it goes out when you release the control knob, the thermocouple probably needs replacing. The thermocouple is a safety device that shuts off gas flow if it senses the pilot light is out, but when damaged it loses its regulatory ability. This fix is a bit more complicated than the first two, but a replacement is inexpensive—often less than $20. This piece, which resembles a copper tube, connects the control panel to the burner assembly, which is located behind the access panel. 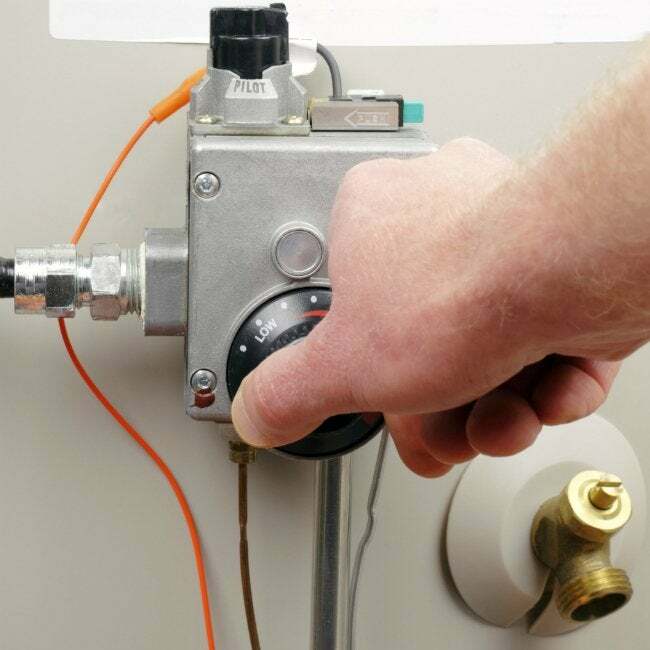 Before attempting to disassemble anything, shut off the gas to the water heater. Next, release the burner assembly by using an adjustable wrench to detach the thermocouple tube, the pilot light tube, and the gas supply tube from the control panel—the burner assembly should slide right out. (Hint: Because there are various sizes and types of thermocouples, the best way to get an exact match is to take the damaged thermocouple with you when buying a replacement.) After replacing the damaged thermocouple with the new one, slide the burner assembly back into place, reattach the tubes, and then relight the pilot light as described above.